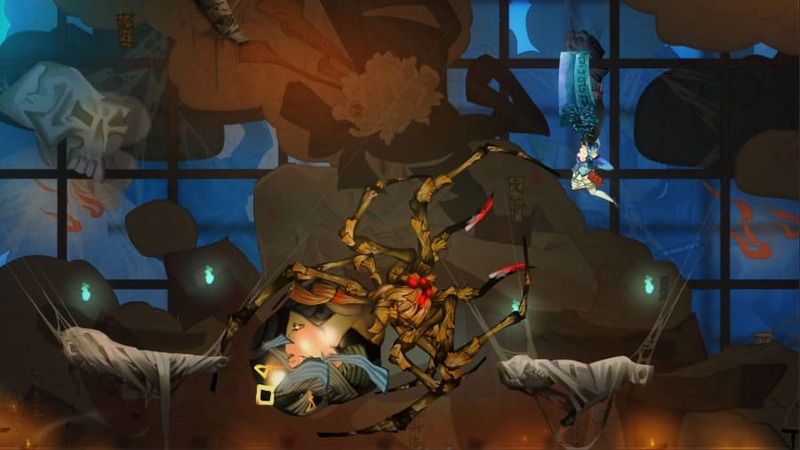 Bladed Fury is a game carried by its sumptuous art style. Themed around Chinese history and mythology, it really is a feast for the eyes throughout its five hour or so running time. Though that’s not to say that Bladed Fury falls short in other areas; it just simply doesn’t excel. Like many fantasy stories, Bladed Fury starts with a death. Duke Kang has been murdered, and the blame is instantly placed on one of his daughters, Ji. Convinced that someone is pulling strings, Ji sets out on an adventure to discover the truth, while her older sister, Shu, is placed under house arrest. Did Ji actually murder her father, or was Tian, an offer serving under the Duke, to blame? Only you can find out. Playing as Ji, it quickly becomes apparent that she is more than a mere mortal. She can wield a pair of ancient weapons, for one. And she can also talk to spirits and gods. So, seemingly destined to try and ease the troubles of the surrounding warring states, she accepts the further gifts of a giant blade and the ability to call upon spirits to help her in her task. Both prove to be very useful. 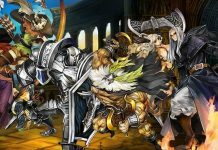 Bladed Fury very much looks and feels like a Vanillaware game. 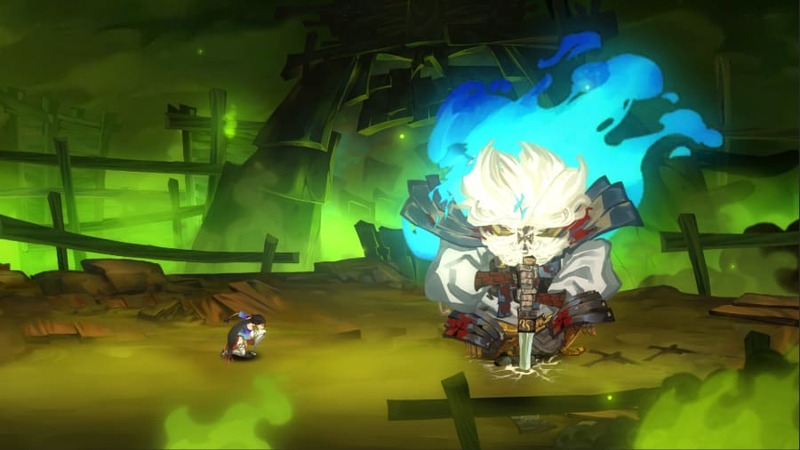 It most closely resembles the excellent Muramasa, a side-scrolling 2D adventure originally released on Wii nearly ten years ago. Level-based, you traverse a series of small scenes, often with multiple exits, with the aim of completing tasks within them. Sometimes you might have to locate and destroy orbs which power gates, for example, or find tablets that can be used on a map to create pathways. And at the end of each level you’ll face off against a boss. Combat takes place in nearly every scene you enter, and thanks to the sheer variety of enemies you come up against, it never gets bothersome. There are soldiers, skeletons, demons: you name it, Bladed Fury throws them at you. And fighting them is mostly a pleasure. Ji has the usual range of standard and strong attacks that you’d expect, and combining them with various directions provides a pleasing variety of moves to perform. Ji can also dodge and block attacks, too. There are more advanced manoeuvres too, like the precision strike that is pulled off by blocking just as an enemy is about to land a hit on you, and returning projectiles with a well-timed swing of your huge sword. They can be further enhanced by spending the souls you gather by defeating enemies. And when you find yourself in a tight spot, you’ll also be happy that you have the ability to heal yourself with the press of a button, and also call upon a number of spirits to provide you with some assistance. Thanks to Ji’s rather powerful arsenal, playing Bladed Fury on easy difficulty is an absolute cakewalk, while normal is a bit more challenging but still on the easy side for the most part. Standard enemies can be cut down with ease, while those which have protective shields put up more of a fight but succumb just as easily when their barriers are broken. 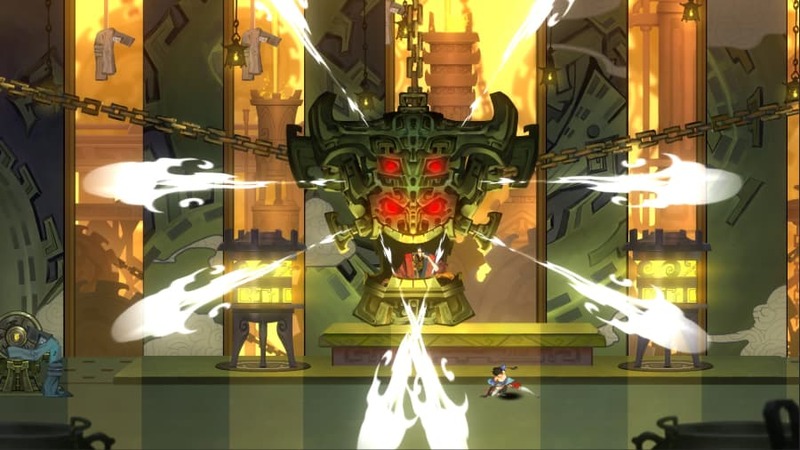 It’s only when taking on the game’s bosses that you’re likely to find yourself having to really display some skill. Thankfully, hard difficulty is unlocked upon completing the game, as well as a challenge mode which is basically a boss rush. As mentioned previously though, while Bladed Fury‘s gameplay is enjoyable enough, it’s the game’s presentation that’s the real draw. 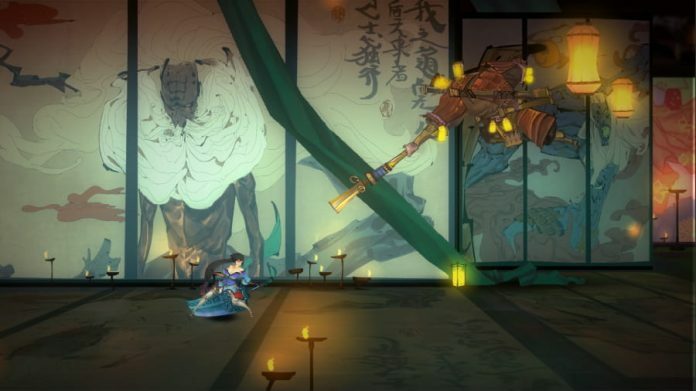 Every screen looks like it has been painted by hand and is awash with colour, while character design is simply beautiful. This is one game in which you’ll love seeing portraits pop up as characters exchange dialogue. The game’s audio design is impressive, too. 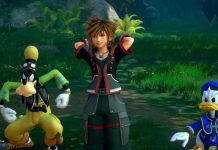 The only thing that lets the game down is that it can only be played at a max resolution of 1080p, giving those who like to use higher resolutions the cold shoulder. If you’re on the market for an action-packed 2D side-scroller on PC, you really should check out Bladed Fury. It looks wonderful, plays well, and has plenty of content for its humble price. Among the hundreds, if not thousands, of shovelware titles on Steam it’s a bit of a gem. 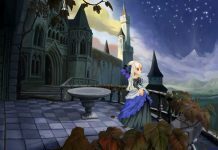 It’s not quite able to compete with Vanillaware’s finest as its combat just lacks a tiny bit of polish in comparison, but it comes very close. And that’s very much an achievement for its developer, NEXT Studios. Bladed Fury is available on PC.